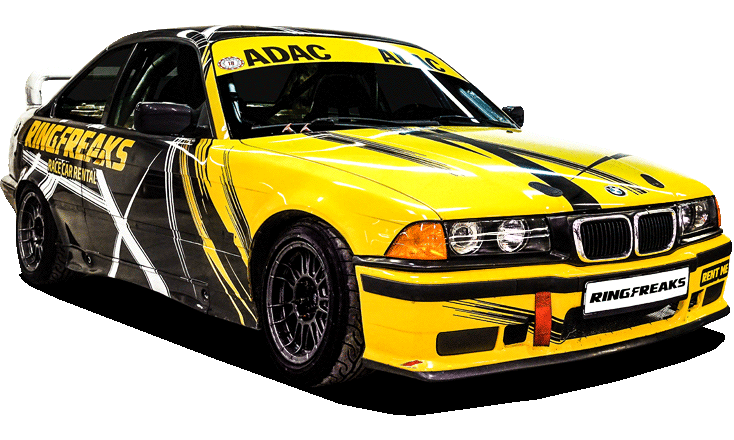 We offer a unique opportunity to rent very safe and fast REAL racing cars to drive on the Nürburgring Nordschleife. Make no mistake – these cars are not cheaply build road cars just for rental. Every year we race and win podiums with them running exactly the same setups. Why real race cars? Because it makes day and night difference in terms of driving experience and most important – your safety. 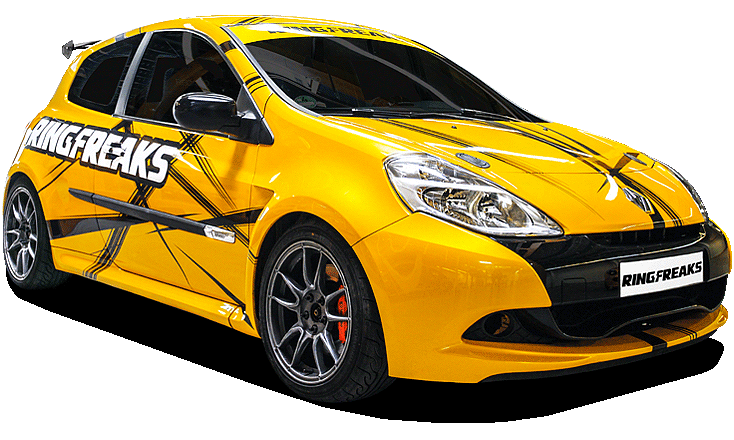 All of the cars meets a very high FIA safety standards – roll cage, bucket seats, 6-point harness. 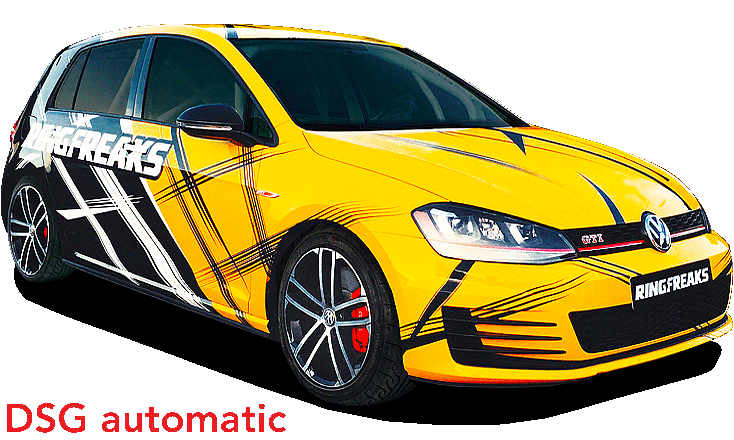 They are equipped with race suspension, race ready brakes, proper racing tires and even has professional AIM data logging system with dash and onboard cameras. We give you free access to data logging data and onboard videos after the drive, so you can learn a lot and improve your driving technique. Our cars are always in their best shape, well maintained. Always come with semi-slick tires and brakes we use for racing. You can buy extra insurance for our cars to reduce your reliability. 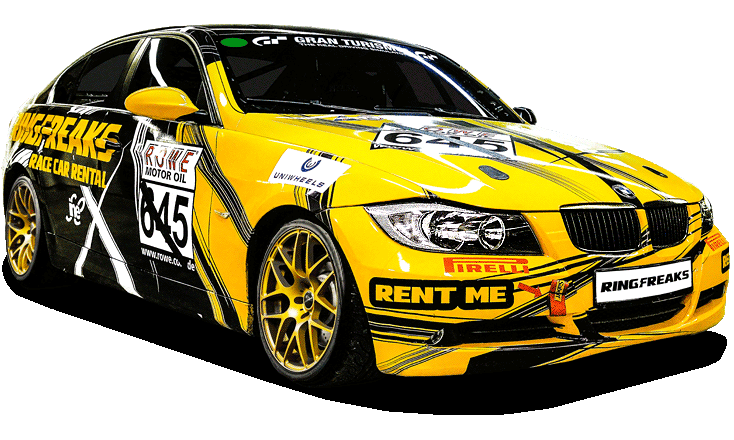 We can offer a professional racing instructor coaching for just 39€ per lap. We are always happy to help you at the track at no extra costs. Check tyre pressure, adjust seat belts, analyse data logging or just simply help with the rules of Nürburgring. If you are first time here – we will help you with everything. If you have booked our car and your plans has changed or you aren’t happy with the weather – you can change booking date without any fees. After each drive we will send you professional ONBOARD VIDEO with data overlay (speed, track layout, etc) – it‘s very useful to improve your skills! And we will do it with NO extra charge. To save your time, we are bringing cars directly to the track with no extra costs! Meeting point “Balkhausenweg street 53520 Nürburg”, first parking place.